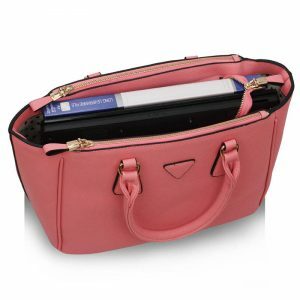 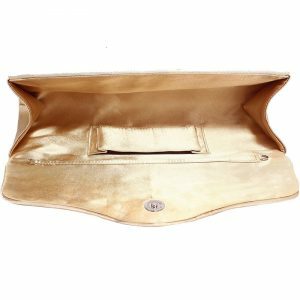 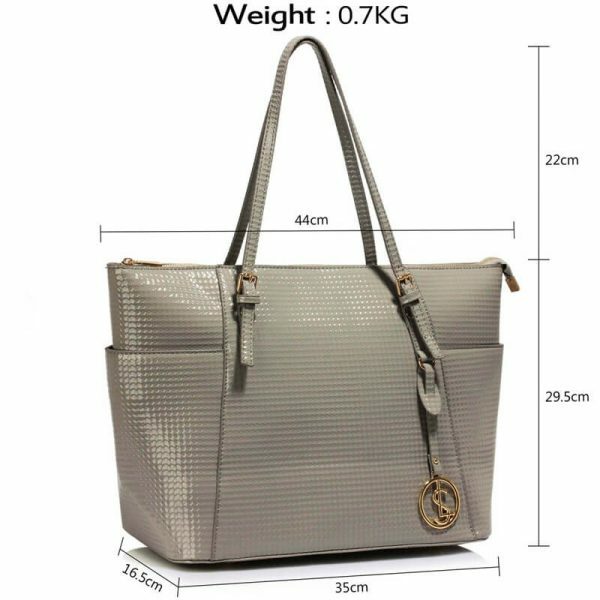 Width: 35cm / 14″ Height: 29.5cm / 11.8″. 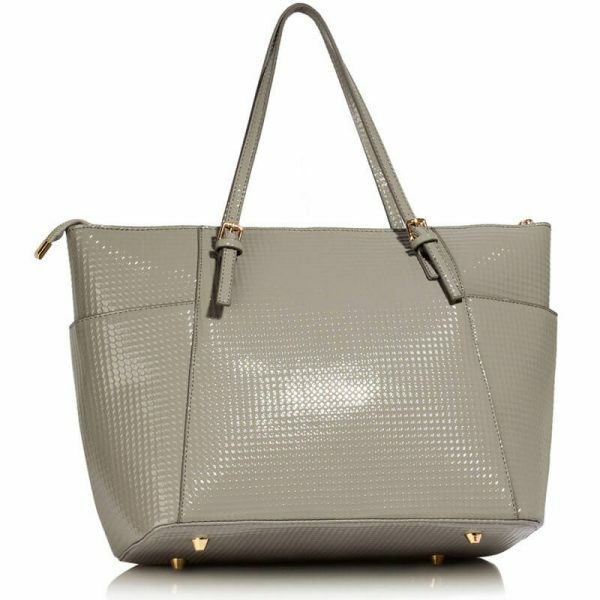 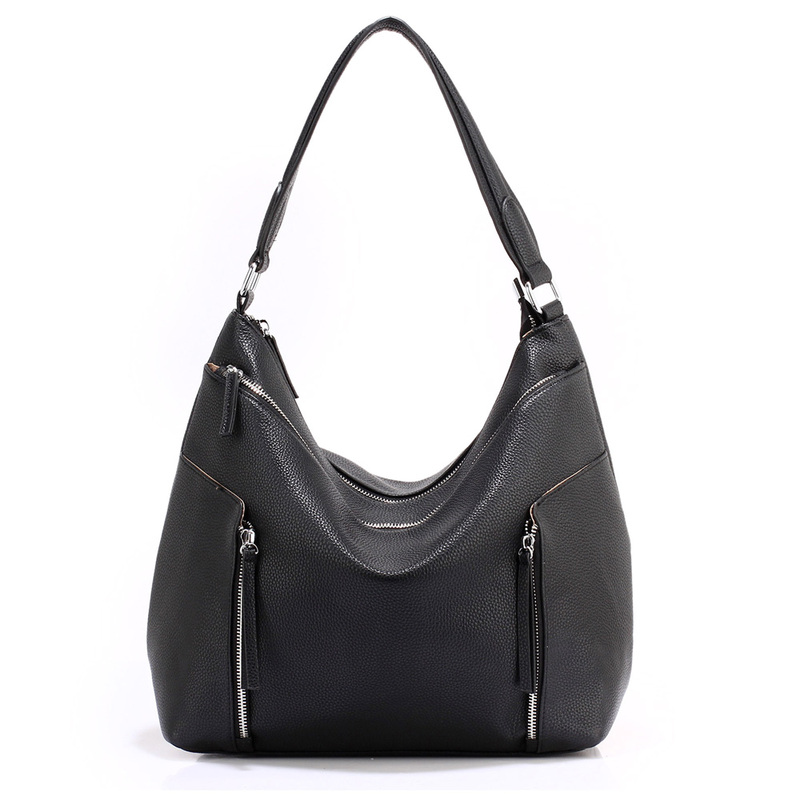 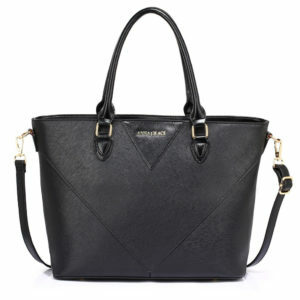 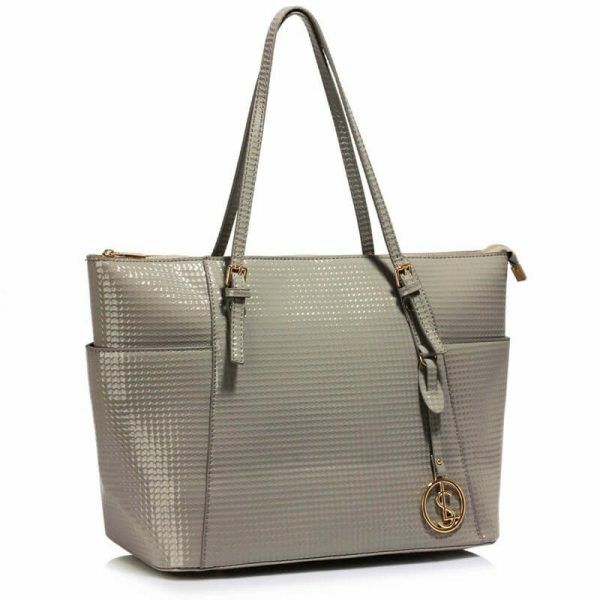 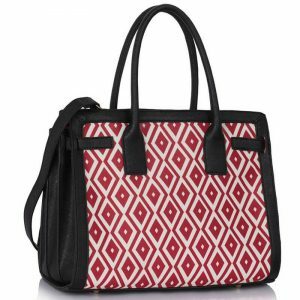 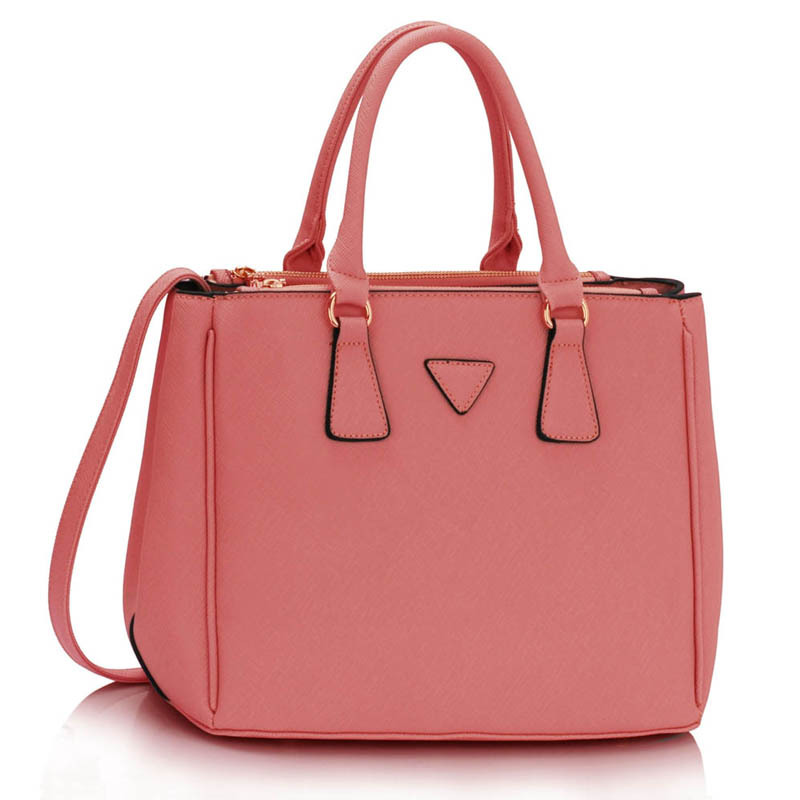 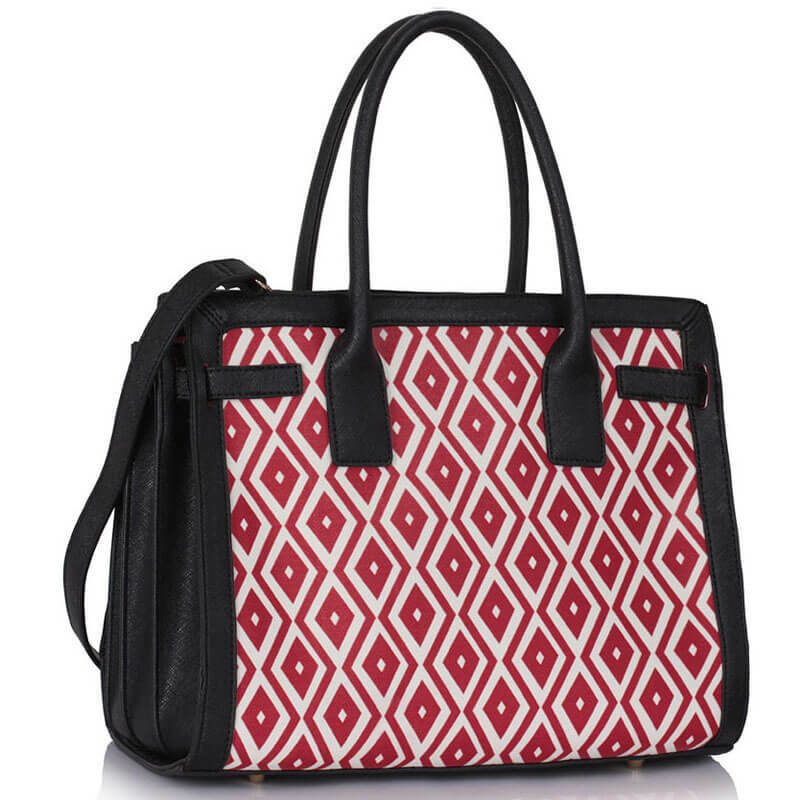 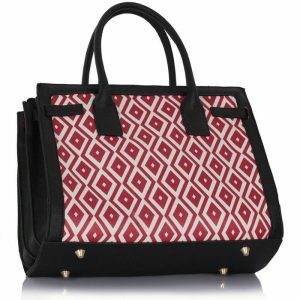 This stylish tote bag is carried by two top handles and features a spacious main pocket and a bag charm. 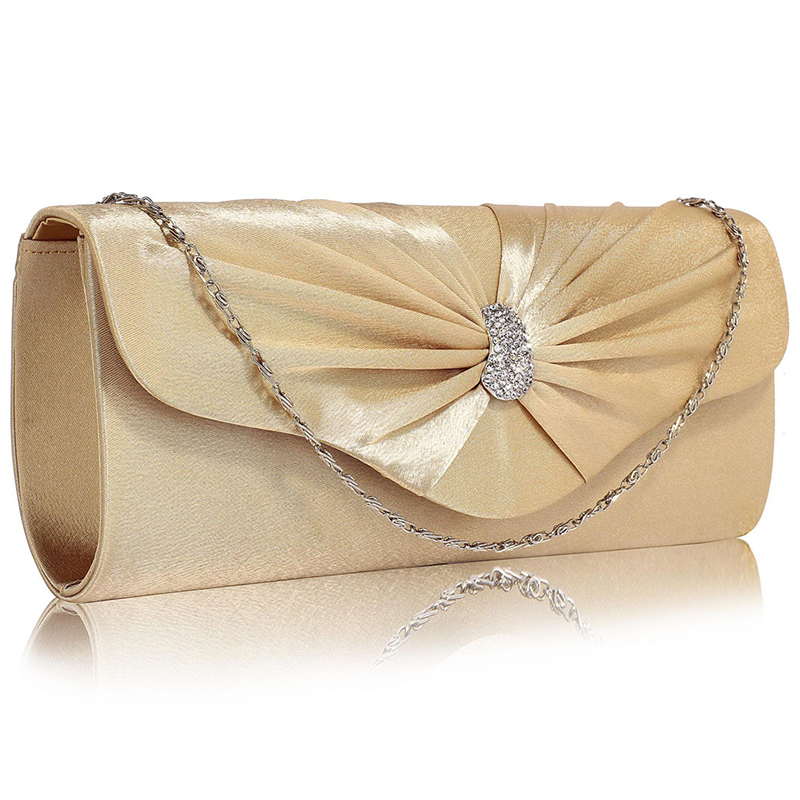 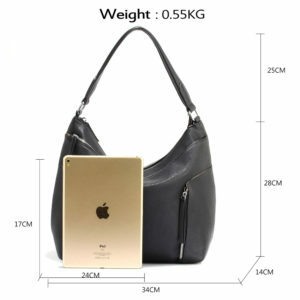 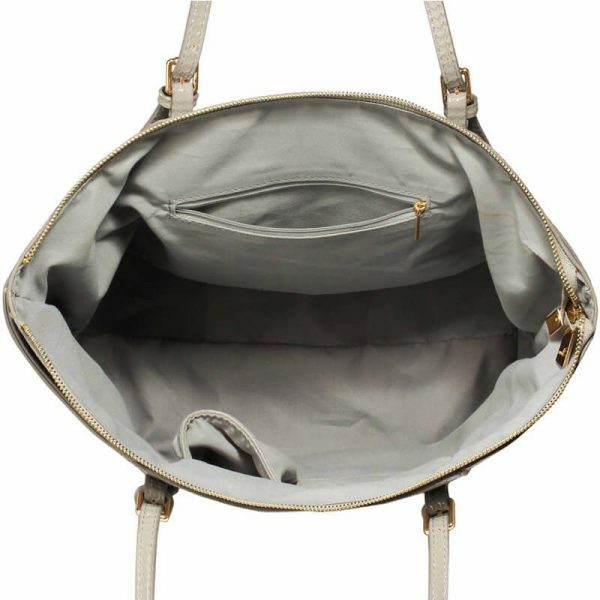 This bag is made of high quality soft material.